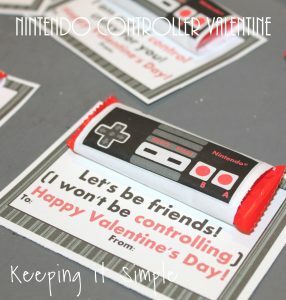 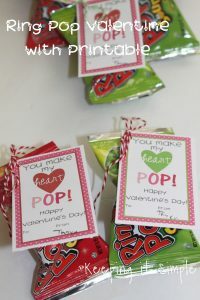 Filed Under: boys, free printable, homemade Valentine, tutorial, Valentine, video tutorial. 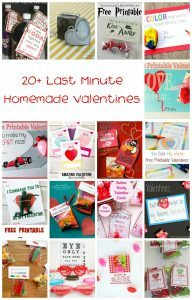 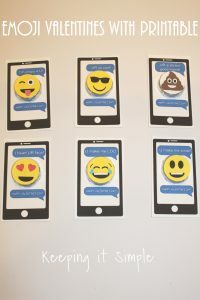 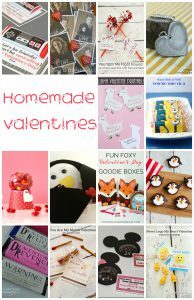 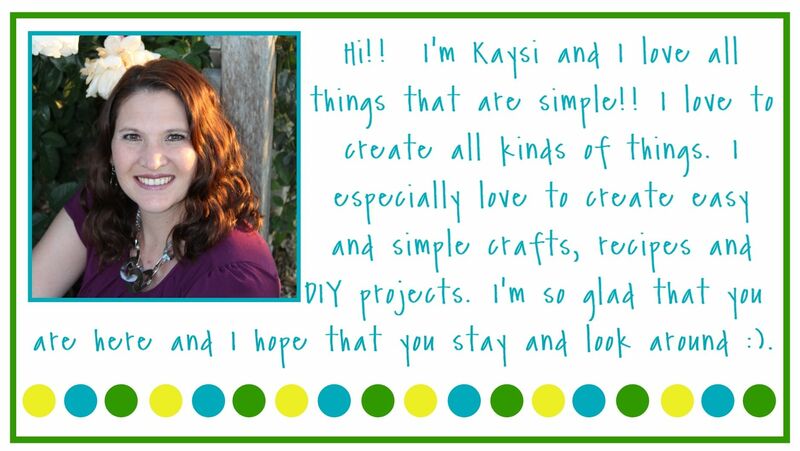 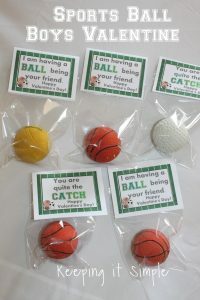 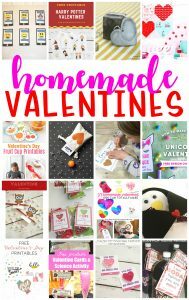 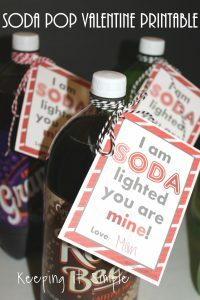 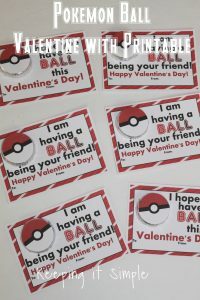 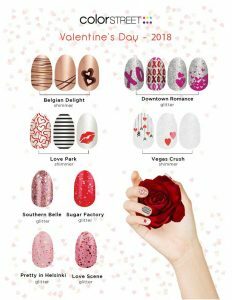 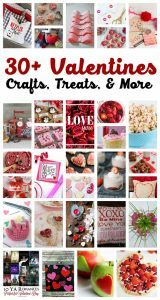 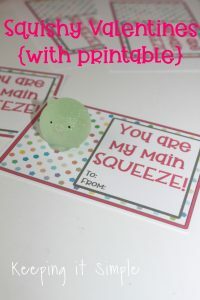 Valentine’s Day is the next big holiday and I love making homemade valentines for my kids! 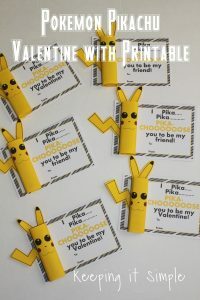 This year I am going to be prepared and make them ahead of time, instead of on February 13, LOL. 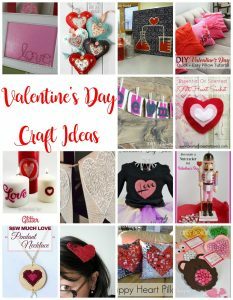 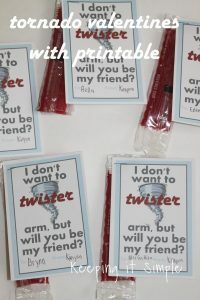 Here are some super fun and cute homemade valentines to make this year.